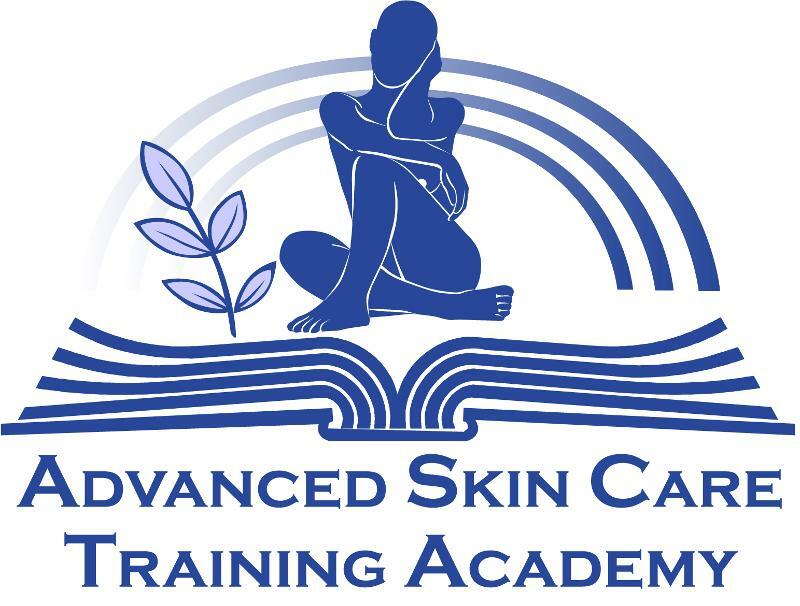 Skin Blends Advanced Skin Care Training Academy (ASTCA) offers Licensed Skin Care Professionals cutting edge training and continued education. 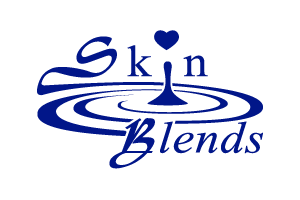 You will be glad you attended. Conveniently right outside of Springfield, MO!